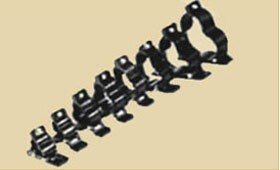 AERON Trefoil clamps have been manufactured by molding process from Virgin Glass Filled materials. 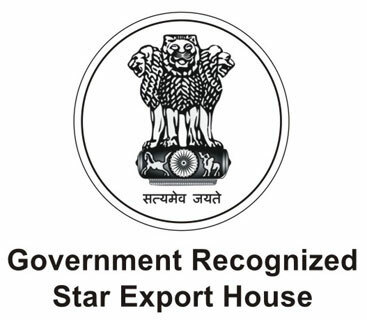 Glass filled materials are used to increase the flexibility of the clamp & to avoid the breaking the clamps from the hook while the tightening procedure of the three single core cables. Trefoil clamps are used for high voltage single core or higher sizes cables where the current rating is high & 3 core cables are not available. FRP trefoil clamps are suitable for supporting single core PVC/ HDE, XLPE, XLPE insulated aluminium, un- armoured, earth and un earth power cables from 1. 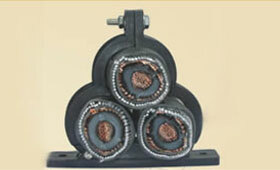 1 kv to 132 kv grade. 3 phase AC circuits in trefoil formation in generation stations, sub-stations, thermal power stations, switchgear plants , industrial installation, terminal kits, and straight through jointing kits etc. 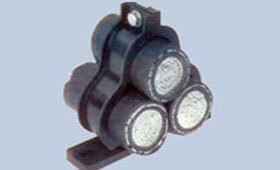 these can be used for indoor or outdoor for vertical or horizontal running cables inside trenches or on racks / galleries. Three single core cables are fixed in to the Trefoil clamps by means of Bolts, Nuts & Washers are commonly SS hardware or MS Zinc passivated, which depends upon the Customer’s request. 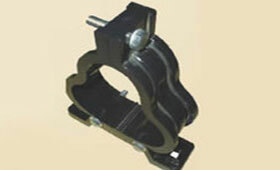 Aluminum Trefoil Clamps can also be supplied as per Customer’s Requirements. Long Life as not affected by Atmosphere, Chemicals & Acids. 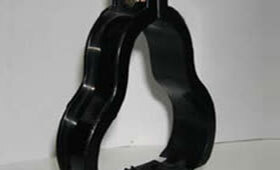 Reduce Breaking chances of Hooks due to Glass filled Nylon material. 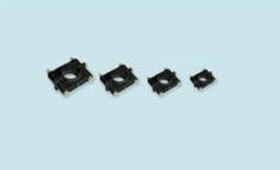 Avoids electromagnetic heating and loss of current. Some Variation of cable diameter also can be fixed easily & gives the good mechanical strength due to its special Design. 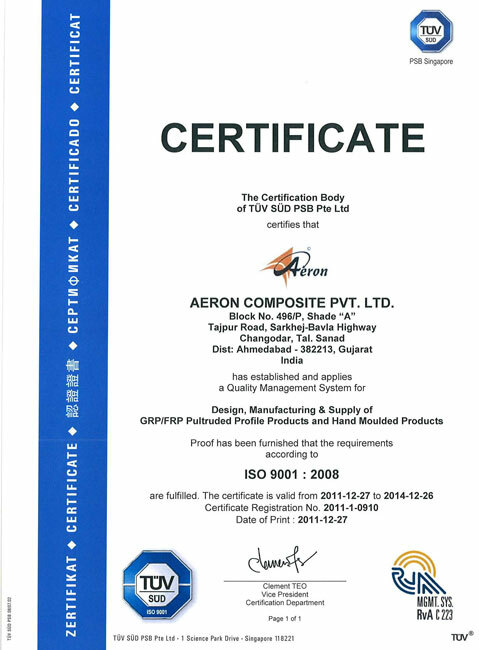 Aeron Trefoil Clamps / Cable Cleats has been tested satisfactorily at CPRI to withstand 50 KA short circuit fault current with spacing between Trefoil clamps kept at one meter distance. Centre distance between Trefoil clamps can be increased for lower fault level than 50 KA & hence total requirements of clamps can be reduced thereby reduction in cost. For sizes not listed above please contact us. Aeron Trefoil Clamps are supplied with bolts, nuts & washers which are generally MS Zinc passivated, SS hardware can be supplied against specific requirement. Aeron also offers range of FRP single clamps/ Cable Cleats. Sizes available from 42mm to 120mm cable Diameter.